I've been planning a special treat for you! The amazing Joy of Frock Files has agreed to do a little collaboration, and I'm delighted to be able to share all the love with you! Every other week, right here and there on Thursdays, we'll be focusing on easy, sweet, affordable ways to spend time and share the love with the special someone in your life. When my hubs and I fell in love, time was ours to soak in, travels were easy, and our priorities were just us. Hop, skip, and labor to today, 11 years into marriage with three little people, car payments and mortgage, two full-time professions and a whole bunch of wisdom learned along the way. I know each new gray hair, and I've seen each dignified wrinkle add to his expressions. The sheer mass quantity of the experiences that we've shared in the 16 years we've known each other amaze me. Let's book the sitter and run away for the weekend... even that empties the wallet. And purchases aside, spending more time gazing and less time computing would be a great switch of gears for us both. 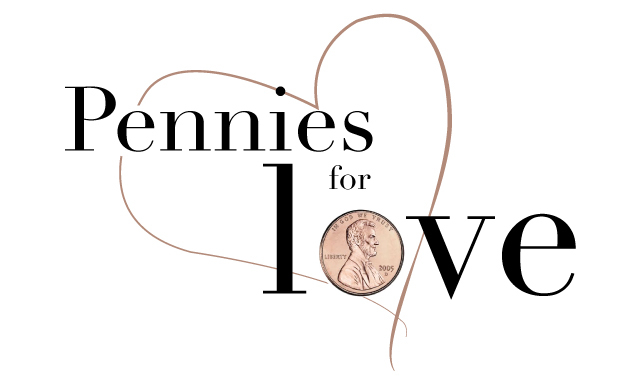 Join us as we explore small gestures of big love - ways to show your sweetie just how much he/she means to you without spending your nest egg doing so.